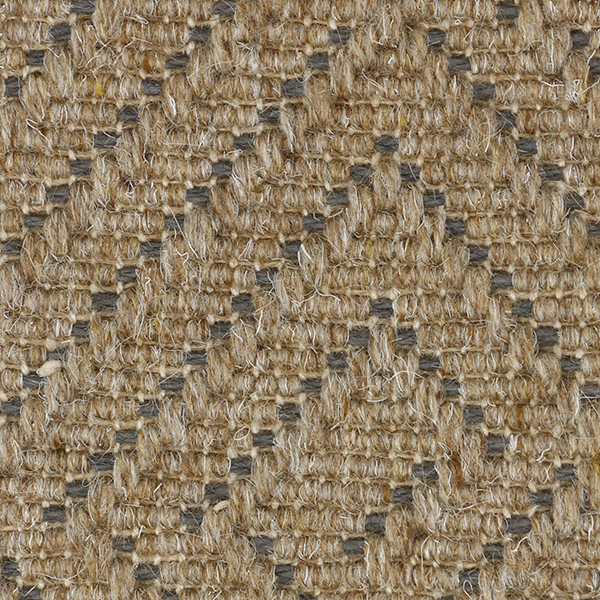 Bordeaux features a unique diamond-shaped design created by wool woven around the natural jute weft. 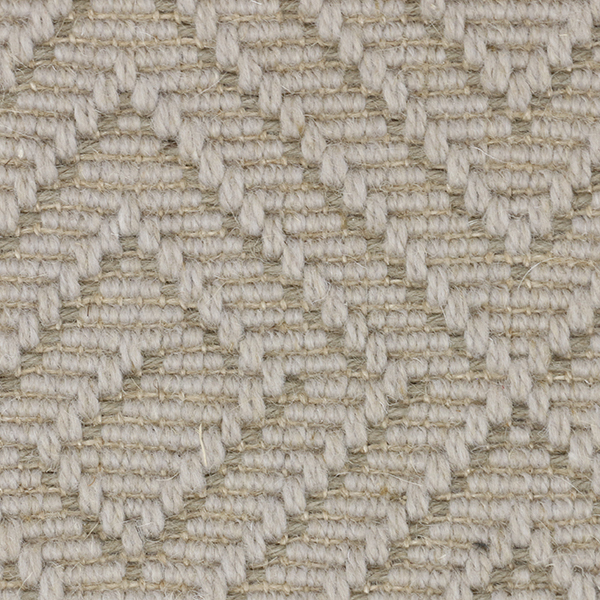 Portions of the jute are left bare to create a striking geometric design. 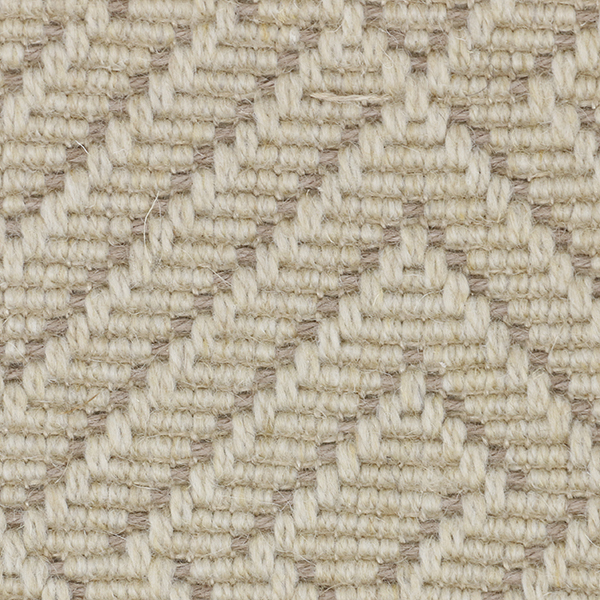 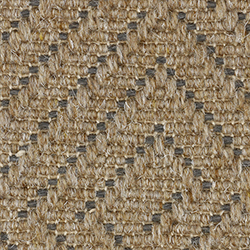 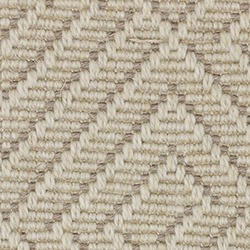 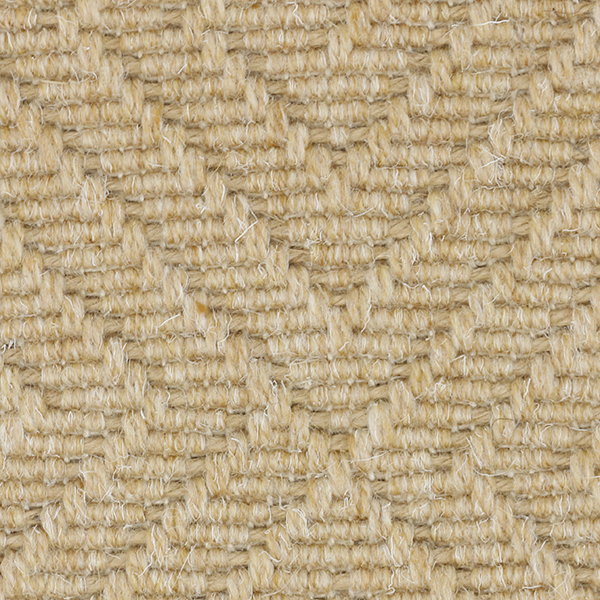 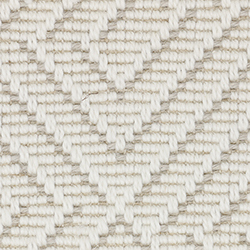 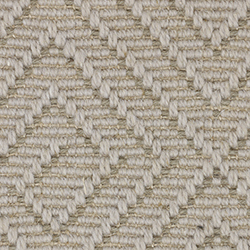 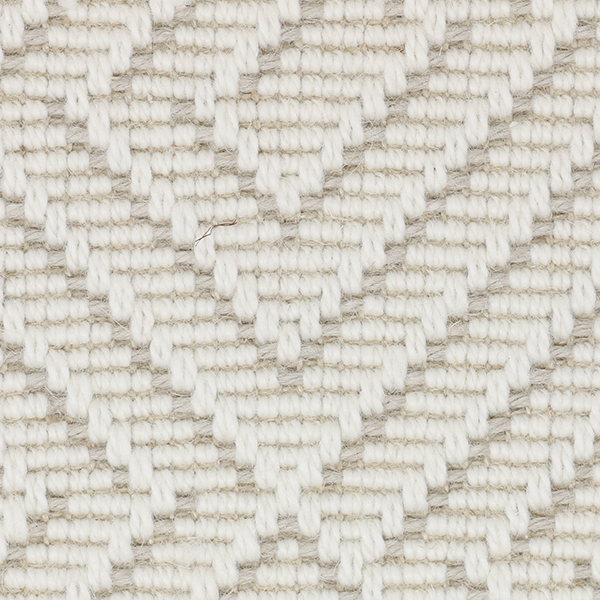 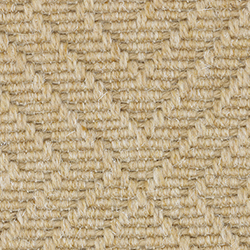 This weave is woven in Europe and comes in five soft colors.